He used part of the windfall to fly to Vegas for a hacker conference. Olivier Beg, a 19-year old security researcher based in the Netherlands, flew to Las Vegas for hacker conferences this week using part of a bounty of 1,000,000 million frequent flyer miles he earned from United Airlines as part of a challenge to help the company fix security flaws on its website. As first reported by the Netherlands Broadcasting Foundation and ZDNet, the Vegas trip only cost Beg 60,000 miles and 5 euros for airport taxes. 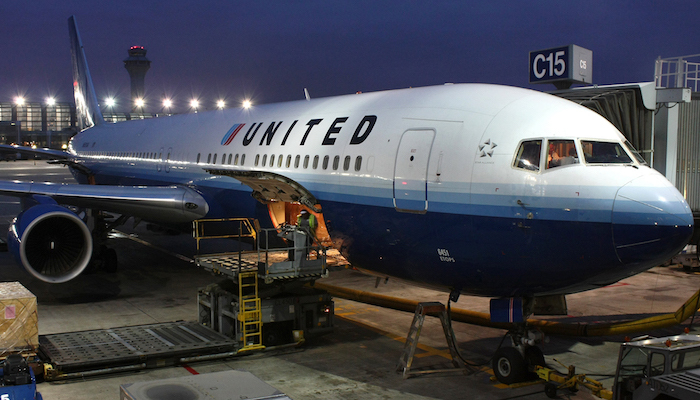 United Airlines’ bug bounty program will reward hackers with 1 million miles for remote code execution, 250,000 miles for medium-severity bugs, and 50,000 miles for low-severity issues.